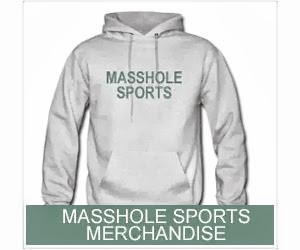 Masshole Sports: The Bruins Are Playing The Canucks At The Garden Tonight. Here Are The Projected Lineups. The Bruins Are Playing The Canucks At The Garden Tonight. 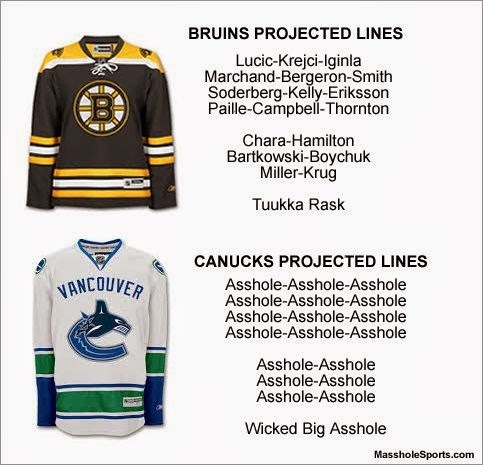 Here Are The Projected Lineups.